The United States Postal Service (USPS) has reportedly fixed a security flaw that exposed data on 60 million of its online users. 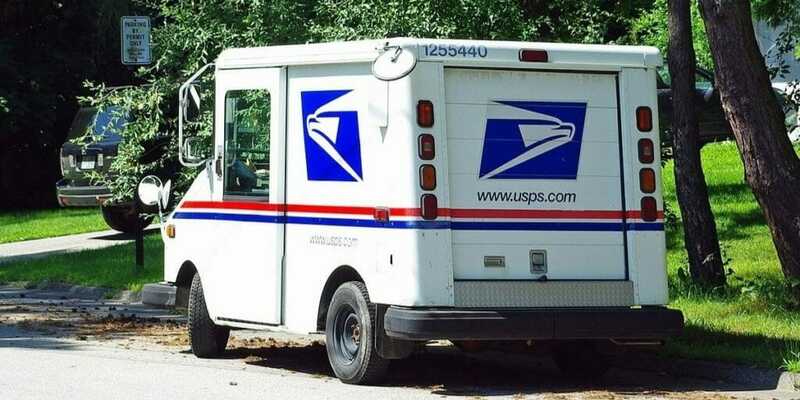 According to cybersecurity expert Brian Krebs, the issue was first discovered by a security researcher more than a year ago and allowed any USPS.com account holder to view other users’ private data. The security researcher, who asked to remain anonymous, was reportedly ignored by the USPS at the time despite revealing that user data—including account numbers, email addresses, street addresses, and phone numbers—were at risk. “The problem stemmed from an authentication weakness in a USPS Web component known as an ‘application program interface,’ or API—basically, a set of tools defining how various parts of an online application such as databases and Web pages should interact with one another,” Krebs wrote. After being alerted to the issue by Krebs, who was contacted by the security researcher last week, USPS promptly patched the vulnerability. Despite recently carrying out a security audit of its systems, USPS failed to locate the problem itself. Speaking with Krebs, Nicholas Weaver, a researcher at the International Computer Science Institute and lecturer at UC Berkeley, described the issue as catastrophic.